Every person with a passion for watches has a wish list with at least one watch that is simply not affordable. But until the dream of owning that watch comes true, it is worthwhile exploring other inexpensive alternatives that might feel and look almost equally good. We have selected 6 well-known watch brands for you. 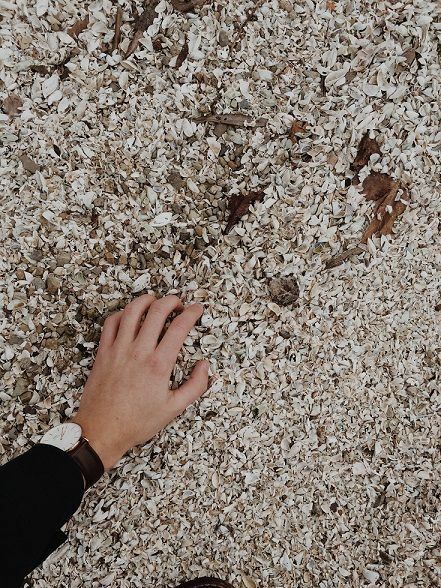 Think about it, there are not many other things you wear as often as your watch. So it is a big decision to decide which watch you’ll pick. At MISTER MINIT we already selected 6 specific brands to help you stand out. Men with a stated aesthetic taste, who like an authentic and strong design and who value solidness and masculinity, should choose ‘Hector H’. 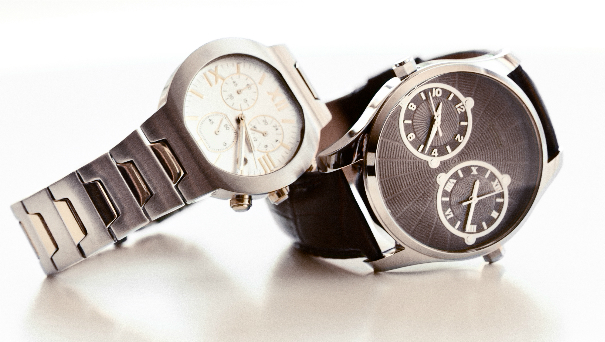 Hector H is a watch collection with a rugged, virile design and provocative charm. Not only rugby fans, but all men who want to make an impression with a sporty and strong watch, can choose a watch from the ‘All blacks’ collection. And yes, they’re mostly designed in black. ‘Casio’ stands for durability, toughness and technology so you can be sure that you will wear this watch brand for years. If you want something young, fun and sporty you should check out the models from ‘Tekday’. If you treat your watch like a jewel, then Certus will make you happy. Those watches were developed with much attention to design. The number one reference for women is the French brand ‘Go’, stylish and trendy watches where creativity and colours attract everyone’s attention. At MISTER MINIT we have selected 6 well-known watch brands. Men who like an authentic and strong design, who value solidness and masculinity should choose ‘Hector H’. Not only rugby fans, but all men who want to make an impression with a sporty and strong watch, can choose a watch from the ‘All blacks’ collection. ‘Casio’ stands for durability and technology, a watch you can wear for years ! The number one reference for women is the French brand ‘Go’, stylish and trendy watches where creativity and colors attract everyone’s attention. 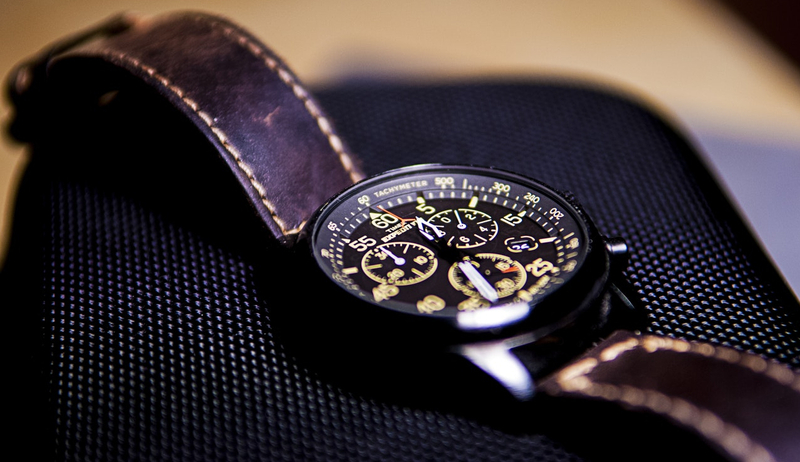 For men, watches are one of the few accessories with which they can differentiate themselves. You can take it everywhere: it fits in every suitcase and can be worn with every outfit.Think about it, there are not many other things you wear as often as your watch. So it is a big decision. Do you need a small adjustment to your watch strap? Did the batteries run out? Do you need a new strap? Want to test if your watch is waterproof? MISTER MINIT is a watch specialist and will help you for a small or big repair.